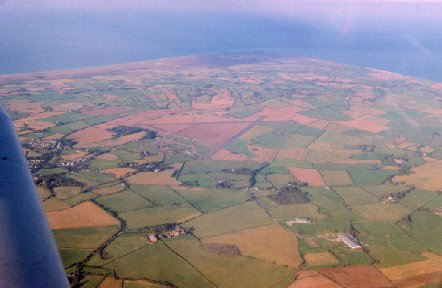 Our club is based at Andreas airfield, an ex-wartime station situated on the northern plain of the Island. We are a small and friendly club. When you visit us, provided the weather is kind, it is almost certain that you will fly. (we don't suffer from flying lists longer than the day is available to fly!). We fly most Sundays ...weather permitting. Although the Isle of Man is not part of the UK we are an associate member of the British Gliding Association (BGA). To find out more just call one of our members. We look forward to meeting you.